Satoshi Hachiya Have a nice day. You, too! 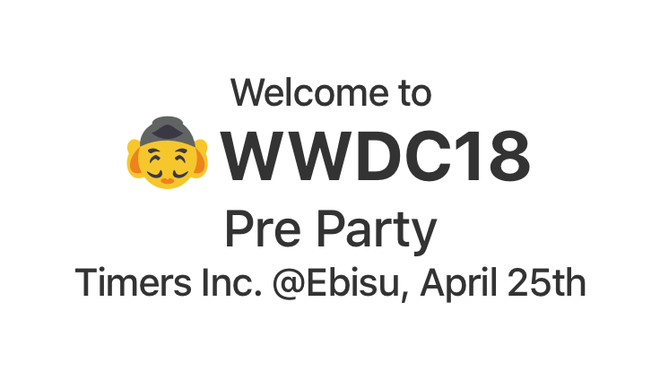 fromkk published WWDC Pre Party 2018 at Ebisu.